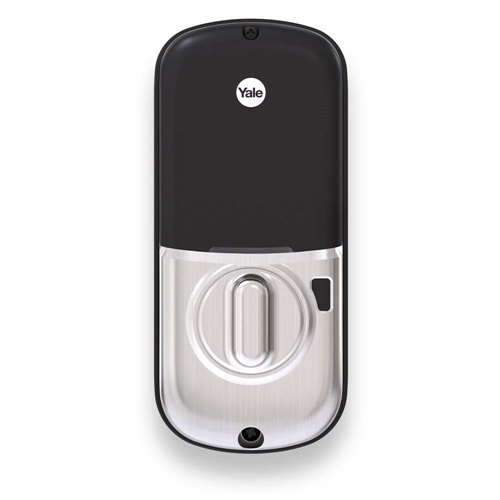 The Yale Assure touch screen smart lock provides keyless entry for family, friends or workers. Give out user codes instead of keys and you'll never lose a key again! 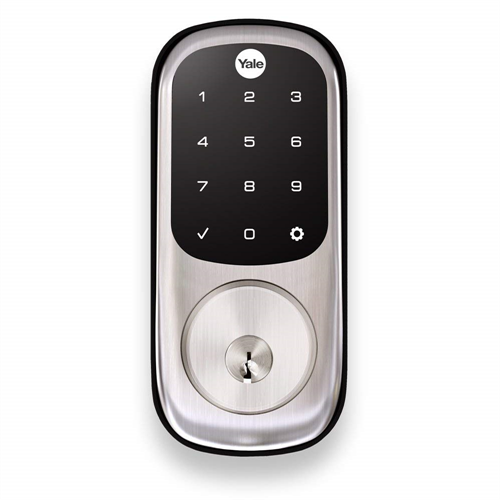 Without being connected to an automation system, this lock supports up to 25 individual user codes. 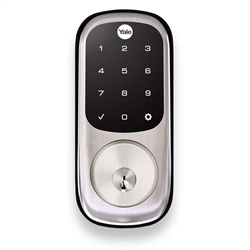 This model is a great way to have a sleek key free PIN code keyless lock with the option to add smart home functions later. Add automation functionality by adding a ZWave or Connected by August (CBA) module when you're ready. DOES NOT include any home automation radio like Zwave or Zigbee.